Back in 2015, Apple CEO Tim Cook almost took down the Uber app from the App Store. Why? Because Uber was tracking iPhones even after the app was removed or phone wiped. Uber took things into its own hands when it came to light that users were creating multiple accounts for the ride hailing service in order to collect multiple rewards. The company on the hand, had to do something about this problem immediately. So, they pushed out an update to their app that was ‘fingerprinting’ iPhones, so that Uber knew that the account has been created using the same device. This move was sanctioned by Uber CEO Travis Kalanick himself. Even after the user had removed the app, Uber was still able to identify the same iPhone at any given point using the device’s UDID. If that doesn’t raise your eyebrow, then you will be surprised to learn that the company could do the same even after the phone had been wiped back to its factory settings. And in order to stay as covert as possible, Uber geo-fenced Apple’s headquarters in Cupertino, so that the company wouldn’t know about this practice. 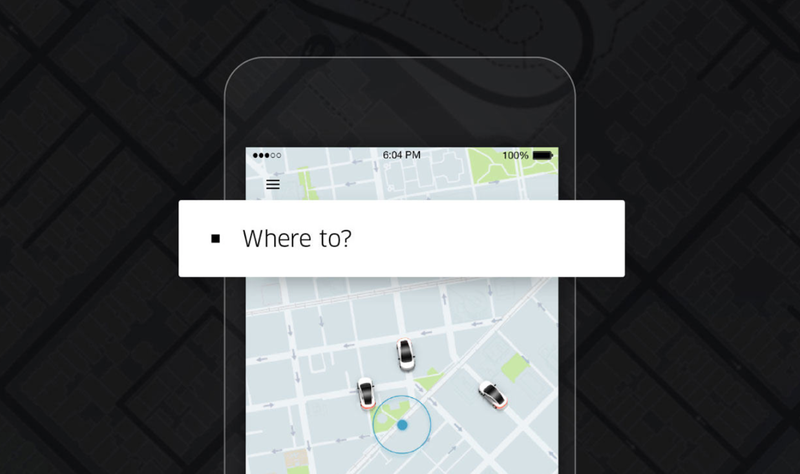 Ultimately, Uber’s dirty tactic was caught by Apple. 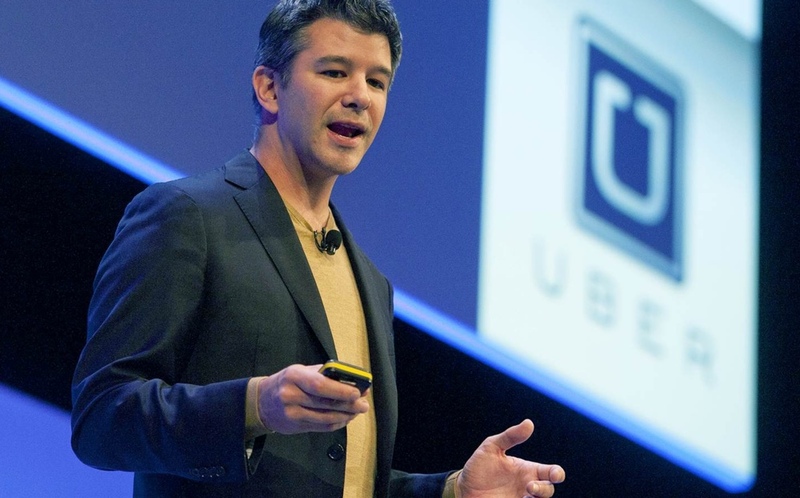 Once it was, CEO Tim Cook summoned Uber CEO Travis Kalanick to his office and threatened to remove the app from the App Store if the practice wasn’t reversed entirely. If the app had been removed, Uber would have lost millions of users in one fell swoop, something which Travis caved into. Mr. Kalanick told his engineers to “geofence” Apple’s headquarters in Cupertino, Calif., a way to digitally identify people reviewing Uber’s software in a specific location. Uber would then obfuscate its code from people within that geofenced area, essentially drawing a digital lasso around those it wanted to keep in the dark. Apple employees at its headquarters were unable to see Uber’s fingerprinting. So yes, it’s fairly easy to track an iPhone using an app, provided it managed to slip under Apple’s radar completely. But let’s hope no one else had been doing what Uber has been.